Firewood Timber Offcuts & Kindling! Firewood Timber Offcuts & Kindling only available from the JAS Timber Yard! Mete­oro­logists are predicting the worst winter for 50 years in the UK in 2015/16 so now is the time to act and start stocking up on your seasonal fuel. 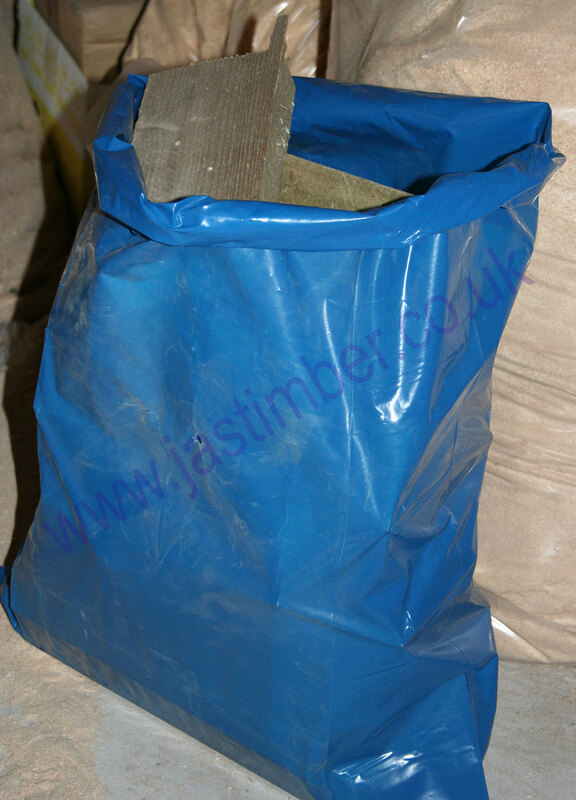 Starting from just £3 +vat, a generously-sized bag of these offcuts or kindling will get your wood-burning stove (or even bonfire!) off to a crackling start and keep it roaring throughout the bitter nights! Firewood Timber Offcuts & Firewood Kindling are only available from the JAS Timber Yard in Blackburn!